Shoulder-to-shoulder tape. Double-needle stitched. 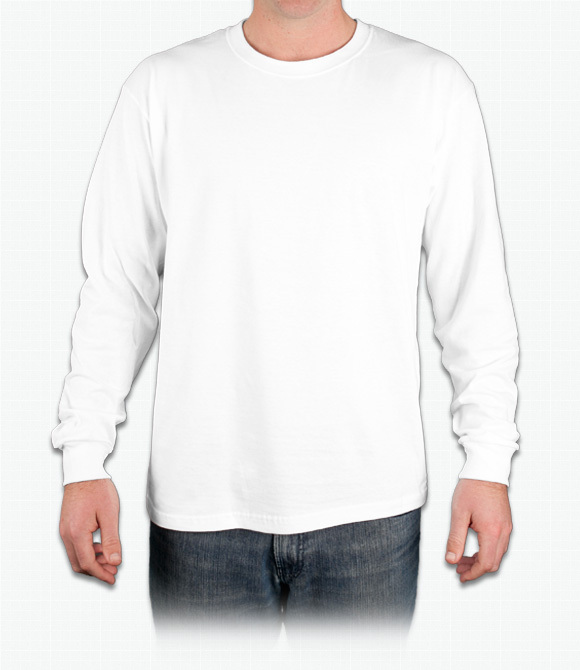 Seamless body for a wide printing area, 1x1 ribbed collar and cuffs. A great fitting and durable long-sleeve shirt for the kids.